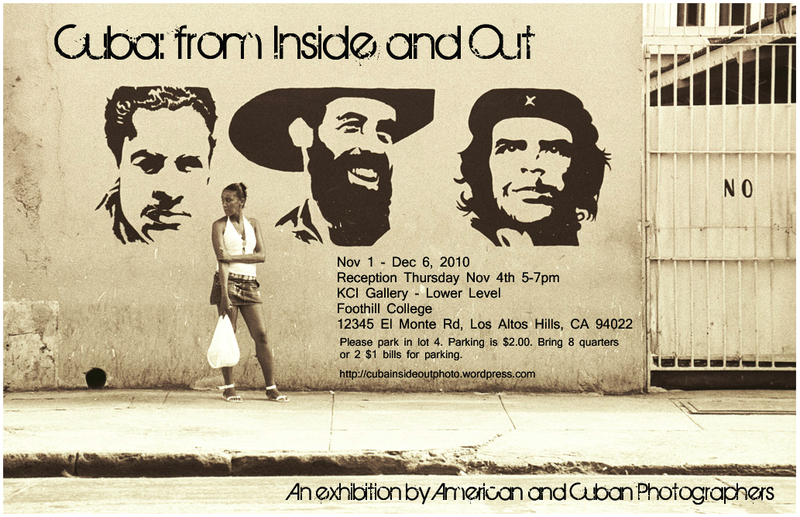 Neeley and I have prints in a Cuba Photography exhibit. If you are located in the California bay area, please feel free to stop by and take a look. The exhibit is located at Foothill College in Los Altos, CA, USA. You can get more information about the show at this blog site. And one of the photographer who went on the trip with us put up a blog also, you can check it out here.